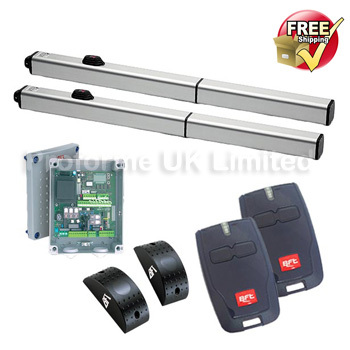 BFT P7 & P4.5 Kits For Electric Gates. BFT P7 & P4.5 Hydraulic Kits. 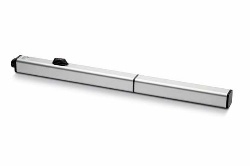 Heavy duty hydraulic motors without locking in open & closed positions. Operation time to 90° approx 30secs (P4.5) to 45 seconds (P7 Kit). These kits are for use in all large leaf situations for heavy gates and commercial high duty, used on both steel and closed boarded wooden gates. Max 500 operations per 24hrs 4.5m - 7m gate leafs max leaf weight 500 kg. Also available: BFT P7 & P4.5 operators. Download P7 PDF File. Here. 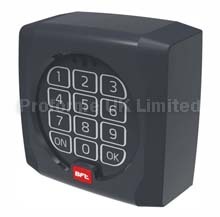 Download Control Panel Fitting Instructions Here.